Areas Supplied: Pool tanks, pool surrounds and changing areas. 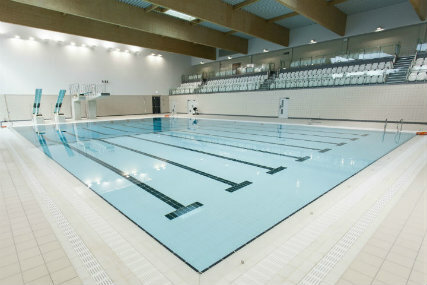 With an area of 5,500m², Waltham Forest Leisure centre is thought to be one of the largest of its kind in London. 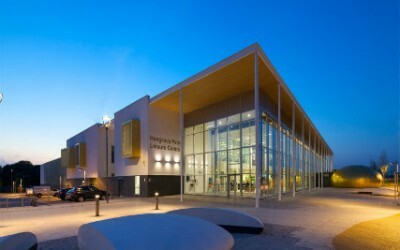 The new centre is built where the former Pool and Track building once stood. 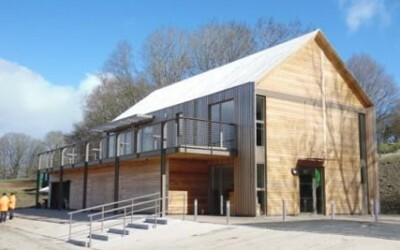 Set over two floors the building houses a 25m 8-lane pool with diving facilities, a 15m long learning pool, 4 court sports hall, an extreme sports hall, complete with climbing wall; a kids play area; activities room and changing rooms. 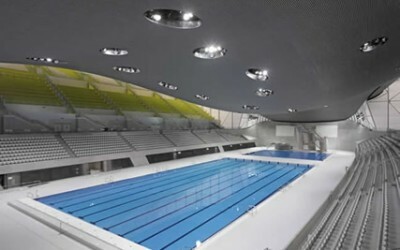 The first-floor level houses a fitness suite, two dance studios, access to a seating gallery overlooking the main pool, offices and further changing rooms. 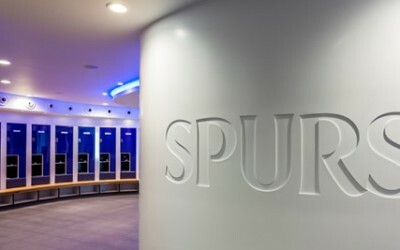 The rebuild offers local residents a brand-new leisure centre with state-of-the-art sport, health and fitness facilities.